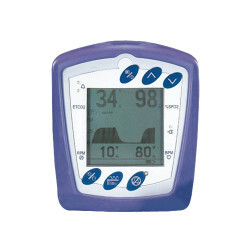 Capnography monitors track end-tidal carbon dioxide (etCO2), the concentration of carbon dioxide in exhaled air. 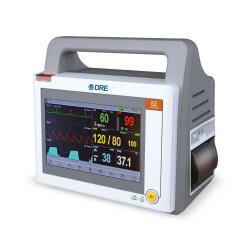 These waveforms immediately sense changes in O2 levels that may signal respiratory distress. 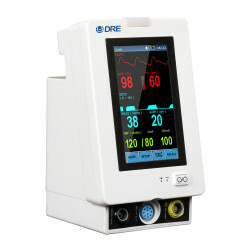 Capnography monitoring has gained popularity in recent years and is considered a standard of care for most outpatient surgery procedures involving moderate or deep sedation. 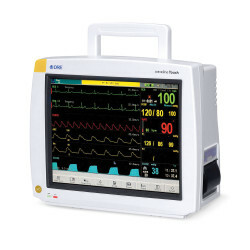 Avante offers stand alone or multi-parameter monitors that can include capnography in dependable cost effective configurations. We make it simple. 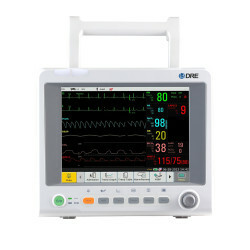 Call a monitoring expert to find which monitor best suits your needs. 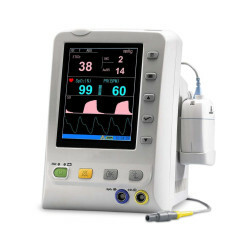 Avante offers new and professionally refurbished Capnography Monitors with EtCO2 ( End Tidal CO2 ) monitoring capabilities. Have a question? 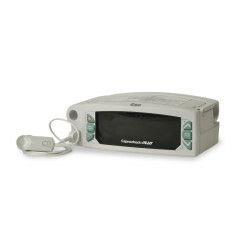 Our friendly staff can help you figure out which capnography monitor is right for your facility. Call (800) 462-8195 to speak with a Avante Representative today.